Our Eighth Grade Program focuses on children that are thirteen to fourteen years old. Our program has a Social Studies course covers the Age of Explorers through the modern day and students learn all about the wars, revolutions, and culture changes that defined these times. 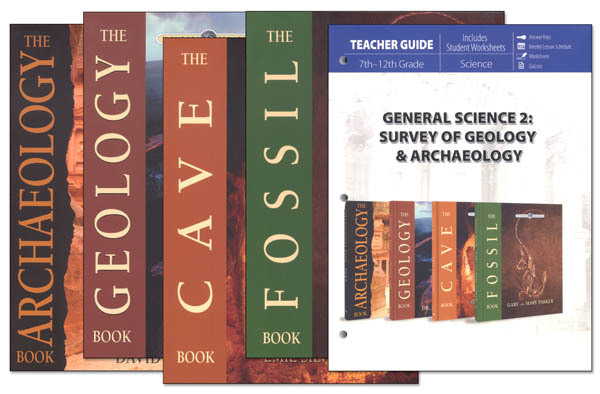 Science uncovers the incredible fields of archaeology and geology through engaging text, fascinating illustrations, worksheets, and activities. Students continue to grow in their reading and math skills, including a focus on essential principles of algebra, coordinate graphing, probability, statistics, functions, and other important areas of mathematics! Many of the items in this package are non-consumable, if the original items are kept then additional children going through this level would have an enrollment fee of $140. The full year fee would be $420. Designed for young adults (note that this does not mean just young ladies), the study starts with dictionary definitions of the “P” word (and related words) then progresses to a biblical study of all aspects of the topic. There is a continual emphasis on guarding one’s heart and, subsequently, one’s behavior and looking to the Lord for guidance and strength. Designed as a consumable, space is provided for writing biblical answers as well as personal responses to the Bible verses and copywork. 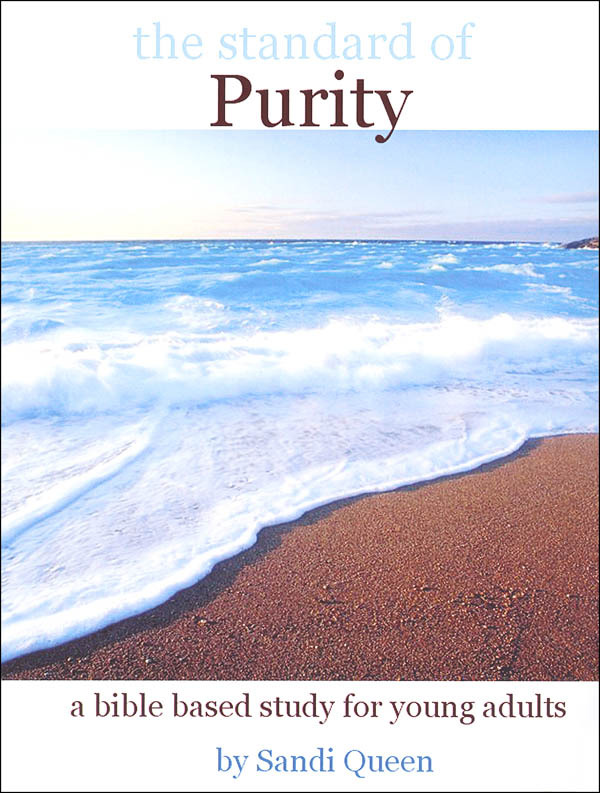 Written from a biblically conservative viewpoint, some difficult topics are covered – lust, adultery, modesty/appearance, physical/emotional purity, and dealing with temptation (such as found in music, reading material, friends). 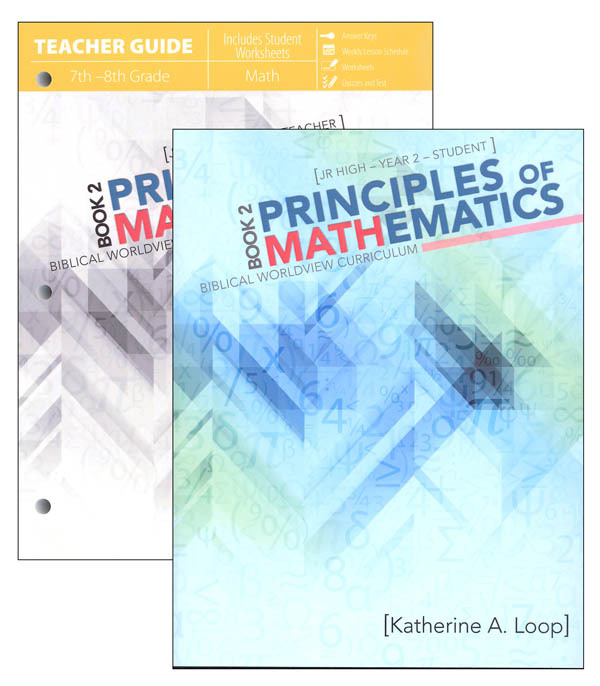 In Book 2, the focus is on the essential principles of algebra, coordinate graphing, probability, statistics, functions, and other important areas of mathematics. 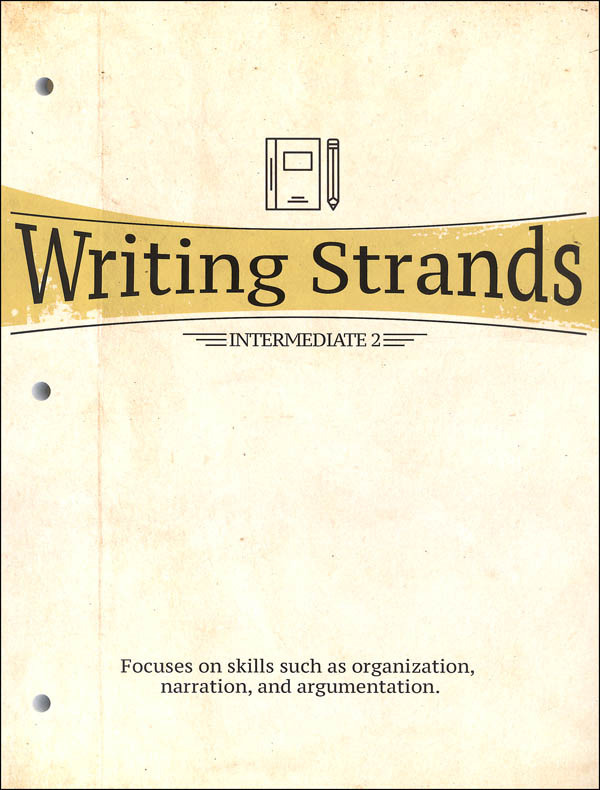 Designed for students who have completed Writing Strands Intermediate 1 or are in grades 5 – 9, depending on skill level. Focuses on skills such as organization, narration, and argumentation. Students will identify and create attitudes in narrative voice; recognize the points of an argument and writing a successful argument; develop a narrative voice for fiction writing; punctuate dialogue and create speech patterns for characters; organize a description by seeing objects as groups of parts; and write concise insightful business letters. Literature lessons include basic literary elements, themes, genres, point of view (limited, objective, omniscient, third person, first person, tense, participant, observer, plural/singular, and second person), dialogue, tone, foreshadowing, and mood. 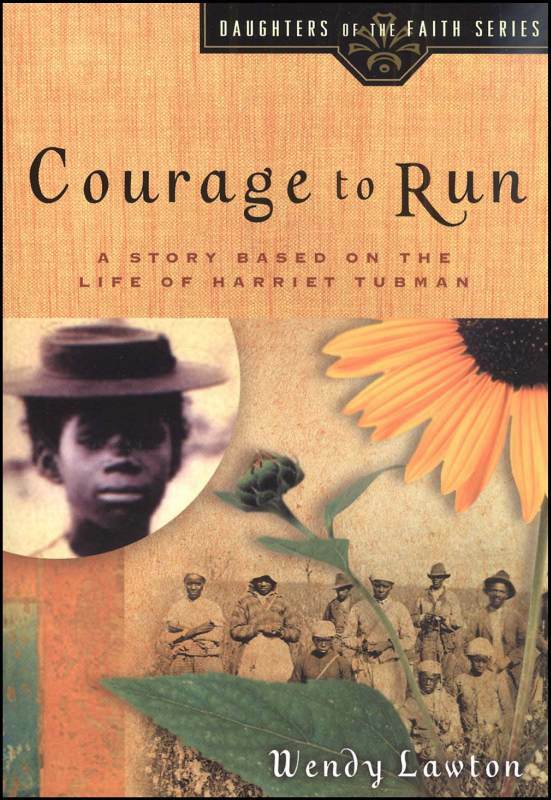 Harriet Tubman is well-known for helping over 300 slaves escape to freedom on the Underground Railroad. This book, however, focuses more on her lesser-known childhood, and shows readers the daily tests of faith and courage she overcame to mold her into the woman we remember her for. 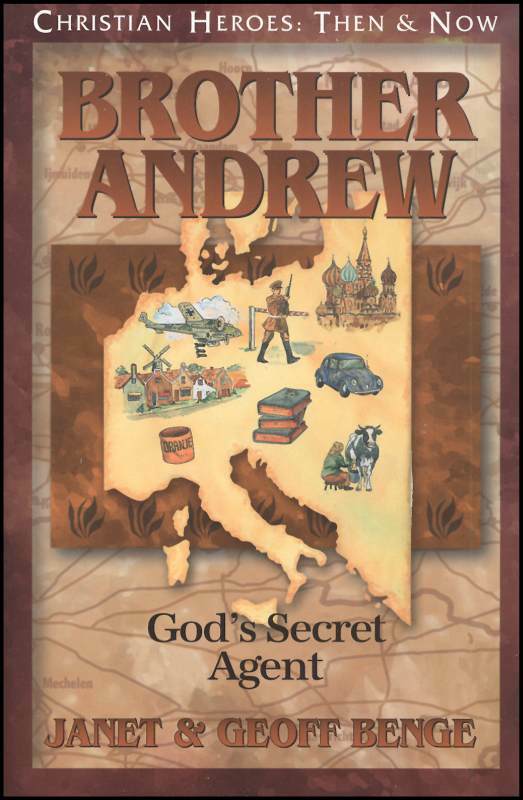 When he became God’s smuggler, Brother Andrew was already familiar with risk. As a boy, the intrepid Andrew van der Bijl joined the Dutch Resistance against the Nazi occupation. As a young man, he fought eagerly in the Dutch East Indies – until the horror of war turned the adventure seeker to a life of alcohol and desperation. Redeemed by God, the Dutchman became a daring messenger of hope, smuggling Scripture through closed borders and equipping persecuted Christians behind the Iron Curtain. Today Brother Andrew and the ministry of Open Doors continue to shine the light of Christ in the world’s darkest places. (1928- ). 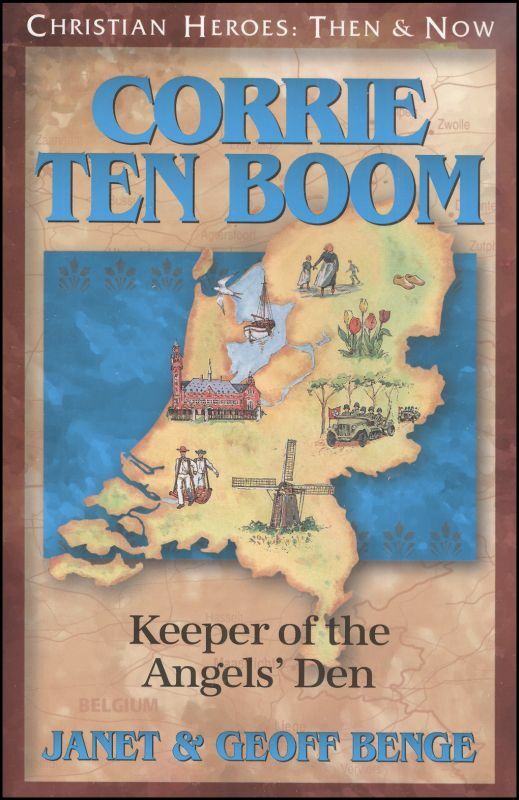 Corrie ten Boom’s life of determination, faith, and forgiveness in the face of unimaginable brutality and hardship is a stunning testimony of the sustaining power of God (1892-1983). Hudson survived his perilous maiden voyage to his beloved China. With his heart set in determined obedience to God, and trusting the provision of the One who had called him, Hudson overcame persecution and almost overwhelming personal losses to bring God’s truth to the “ripe harvest fields” of China. 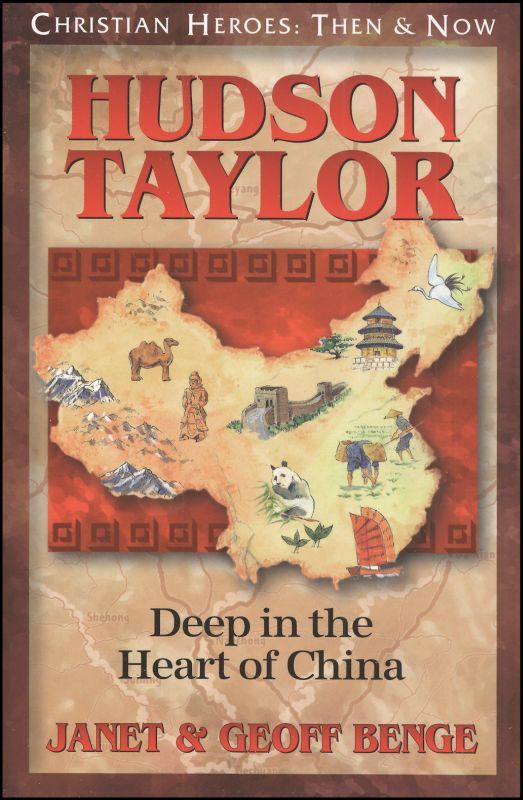 Today, Hudson Taylor’s story continues to challenge and inspire believers young and old to carry the anchoring gospel message, regardless of personal trial or hardships, to those who are adrift and without hope. (1832-1905). 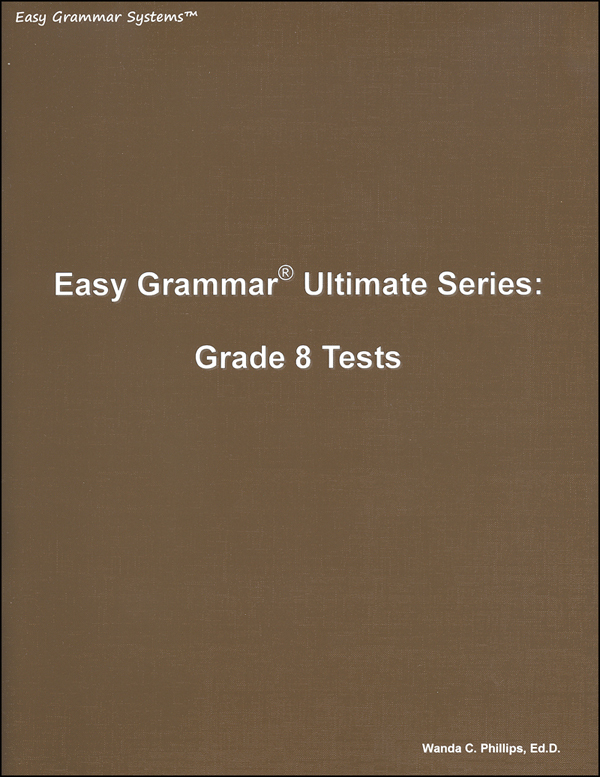 The Ultimate Series functions as a continuation of the instruction and mastery found in Easy Grammar. 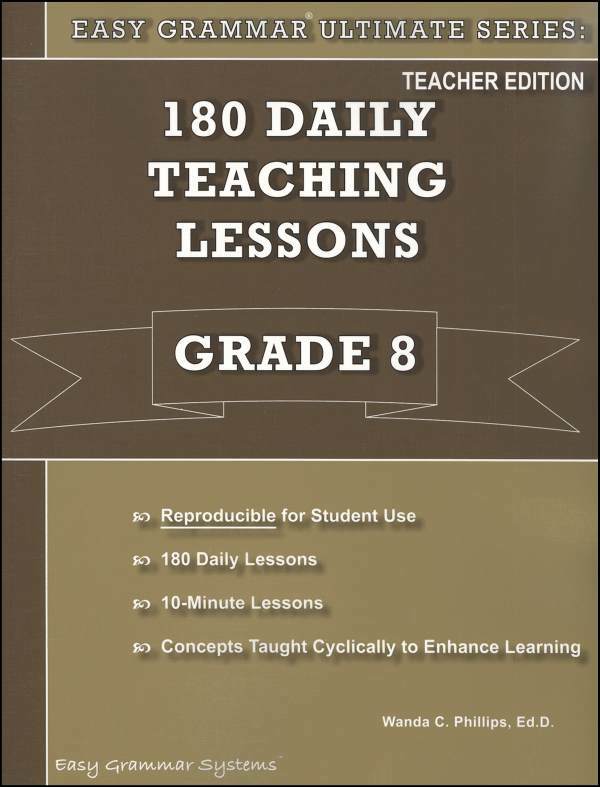 The course is divided into 180 daily 10 minute lessons but these are teaching lessons as well as review lessons. 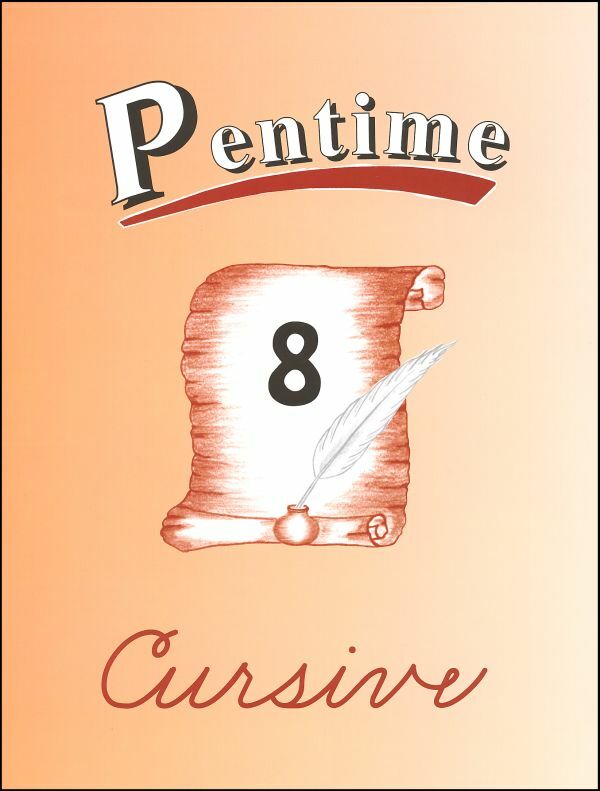 Each of these lessons provides the familiar capitalization, punctuation, and sentence combining exercises. The remaining two exercises per lesson vary. 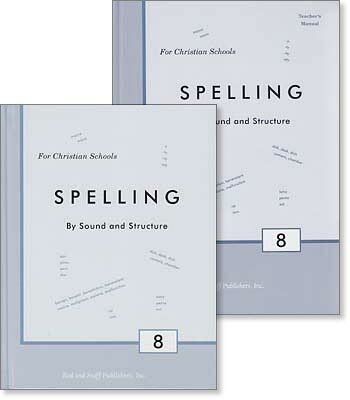 Content includes parts of speech, phrases/clauses, analogies, sentence fragments/run-ons, prefixes/suffixes/roots, dictionary, spelling, simple/compound/complex sentences. In each daily lesson, there is instruction associated with at least one of the exercises. Students are to read and discuss the instruction, complete the exercises, and participate in a discussion of the answers. Consistent with mastery learning, concepts are introduced, expanded and reviewed. The Teacher Book includes reproducible student pages with answers in the back. 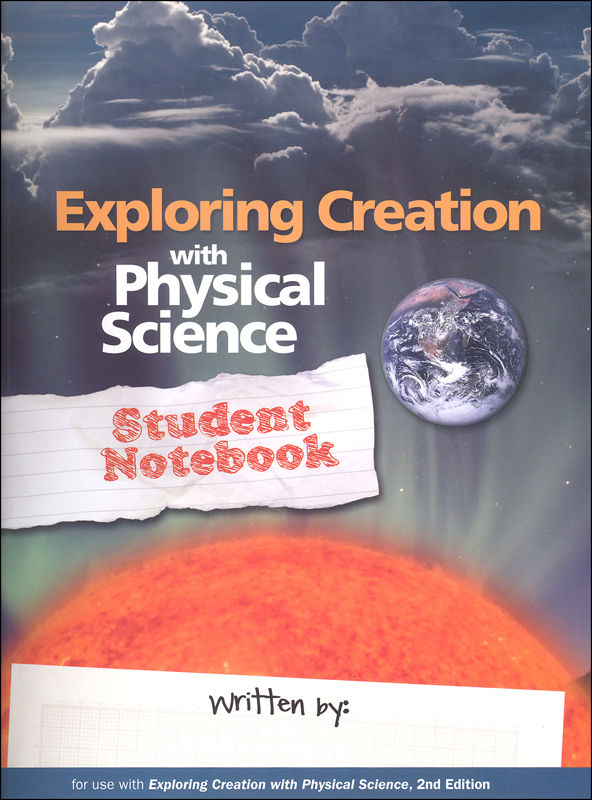 The Student Book is not reproducible and includes only the student pages. The Test Booklet which is reproducible provides one assessment for every 10 lessons. Pages are perforated with answers for each on the facing page to the assessment. In other words, each test page has answers to the following test on the back. 34 weekly lessons. Regular lessons present 20 new words, 5 review words, and 4 sections of exercises. Part “A” acquaints the student with some Latin or Greek roots and their appearance in our words. Etymologies are studied with the help of a dictionary included in the back of the textbook. Near the end of the course, a few lessons teach words that show Spanish, German, and French influences in our language. Part “B” of each lesson exercises building words with affixes. Part “C” practices phonics details taught in earlier courses of this series. Part “D” is a series of studies on semantics and the history of the English language. This program is designed to teach children handwriting with a minimum of assistance. 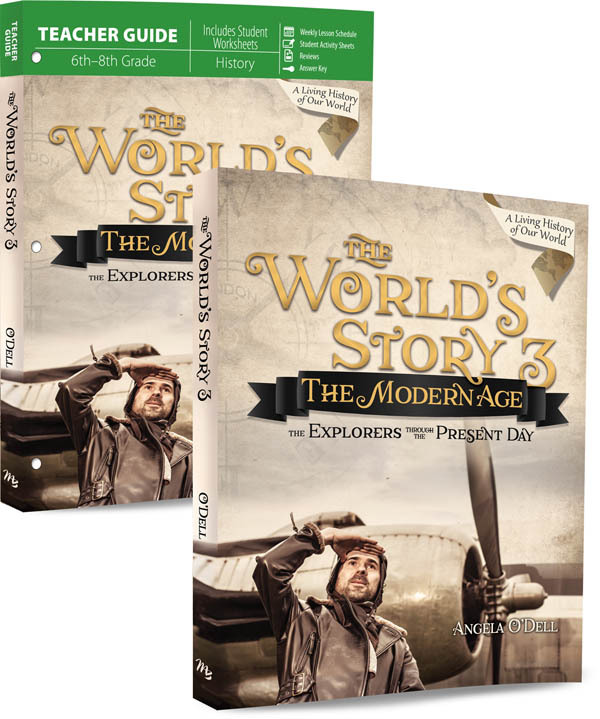 Students will study the Age of Explorers through the modern day and learn all about the wars, revolutions, and culture changes that defined these times. 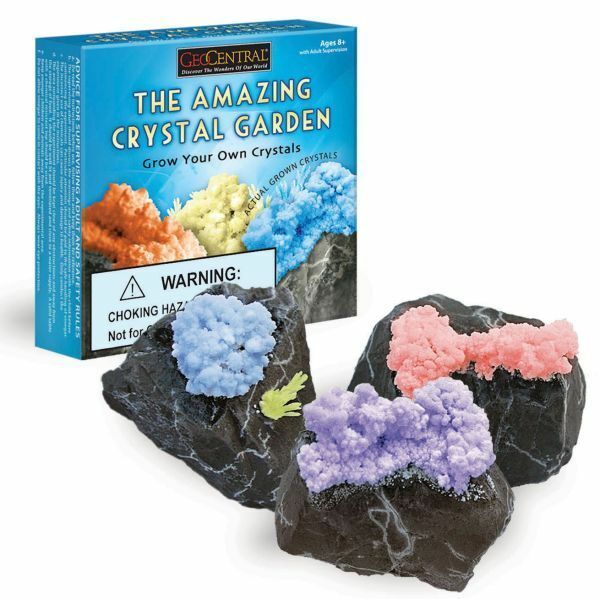 Grow your own crystal garden with this little kit. With adult supervision, simply place the rocks from the kit into a dish, pour distilled white vinegar over the rocks, and wait for crystals to form. Crystals will begin to grow within two days, but they could take up to two weeks to finish forming. Add food coloring for added pizzazz! Learning about fossils is a lot more fun if you can get a sample in your hand. Who has time to go out and collect them? 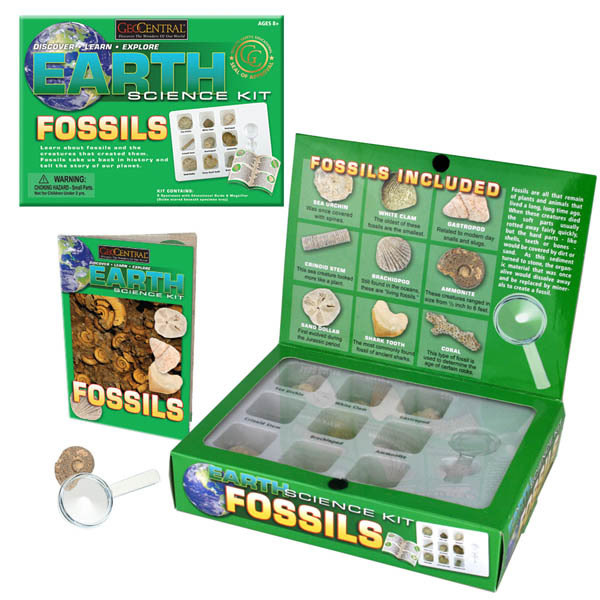 Packaged neatly, this set of 9 specimens will intrigue your learners as they learn about fossils. The included guide book offers additional information on the specimens in this kit ” sea urchin, white clam, gastropod, crinoid stem, brachiopod, ammonite, sand dollar, shark tooth, and coral. Each fossil ranges in size from ½ to 1 ” a good size to see details. The guide book also includes a word scramble and word find for a little bit of fossil-word fun. Sakura has enhanced the Pigma Micron experience with a new pen for everyday writing! 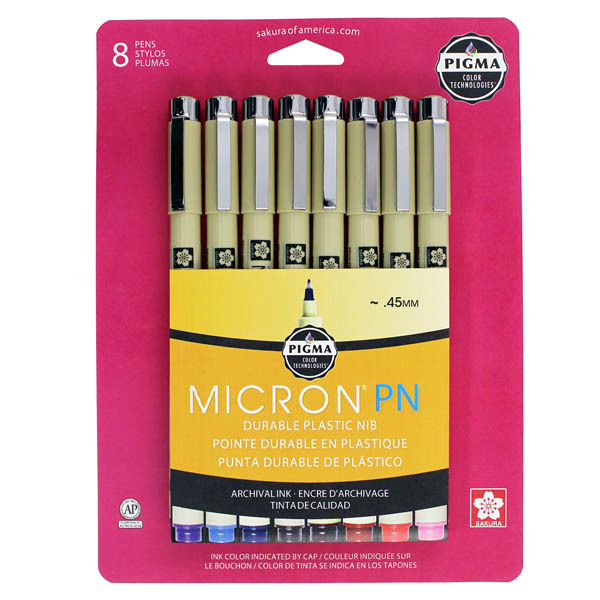 Introducing Pigma Micron PN – the durable plastic nib provides skip-free writing in eight popular Pigma ink colors. A fine or medium line width (0.4 – 0.5mm) can be achieved, based on your personal writing pressure. The polyacetal nib structure allows for smooth ink-flow whether writing fast or slow, for right or left-handed users, and for writing at an angle. Ideal for use on paper. No quality education would be complete without a study of the greatest names in musical history. Dvorak was and important representative of nationalism, though his works have universal appeal. 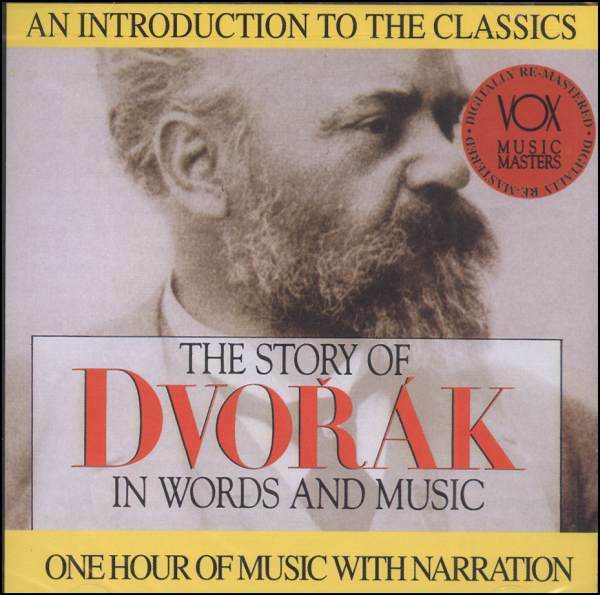 Success did not spoil Dvorak. He remained a basically simple man all his life and usually added ‘Thank God’ at the end of his scores. Dvorak was passionately fond of railroad trains ad spent much time studying locomotives. He also took a great interest in ocean-going ships. Dvorak spent two years as a director of the National Conservatory in New York City. 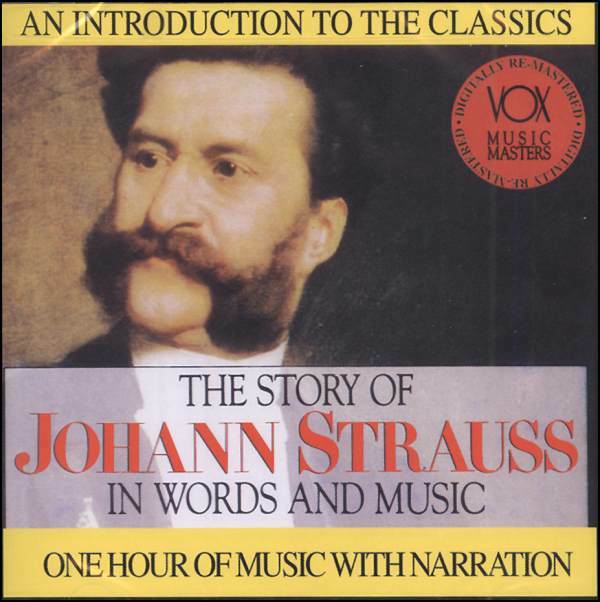 Two of Strauss’ brothers were also successful composers of dance music. Strauss visited the United States to conduct monster concerts involving many thousands of performers. 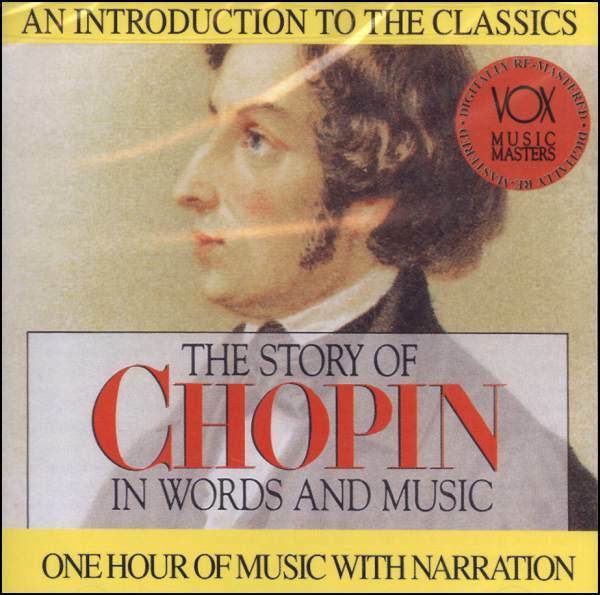 In his hand the waltz took on symphonic proportions. 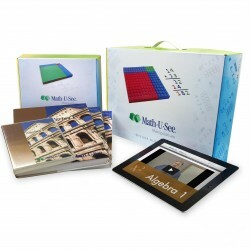 Algebra 1 covers graphing, simultaneous equations, exponents, polynomials, unit multipliers, and more. 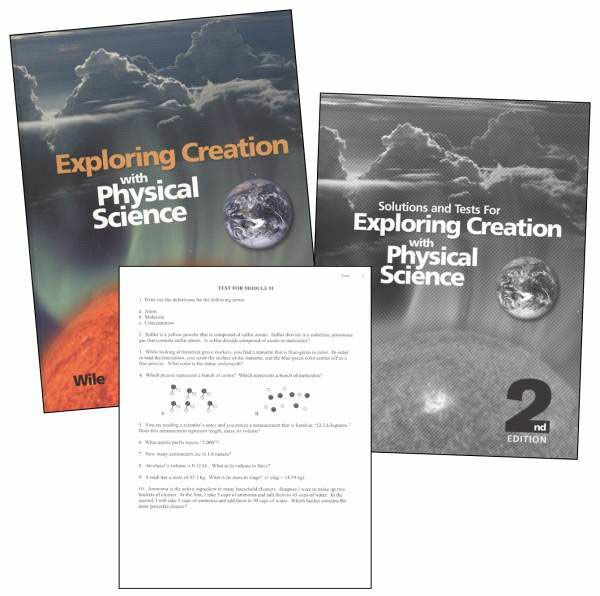 The text discusses such topics as the atmosphere, the hydrosphere, weather, the structure of the earth, environmentalism, the physics of motion, Newtons Laws, gravity, and astrophysics. The author especially concentrates on the myths generated by the hysterical environmentalist movement. There are many hands-on experiments to do, and they all use household chemicals and supplies. It is an excellent course for preparing the student to take a college-prep high school science curriculum. 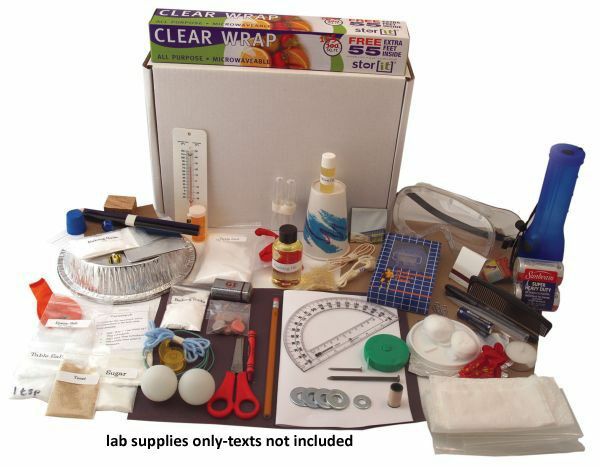 This kit contains: safety goggles, baking soda, 9-volt battery, insulated wire, scissors, clear tape, yarn, pencils, antacid tablets, cotton balls, thermometer, candles, plastic bags, matches, yeast, balloon, test tubes, paper towels, Epsom salts, paper cup, comb, pens, sugar, table salt, cooking oil, olive oil, paper clip, toilet paper, dish soap, wax crayon, white cotton string, cornstarch, 1.5 volt battery, 3-inch nail, cardboard, stopwatch, measuring tape, index card, aluminum pie pan, marble, eraser, small block of wood, sandpaper, ruler, rubber stopper, aluminum foil, black marker, thread, washers, balls, Styrofoam cup lip, plastic wrap, rice, flat mirror, protractor, white paper, flashlight w/batteries, and black construction paper. You will still need to gather some items to round out the supply list, but this kit makes the shopping easier. This bestselling 4-year curriculum is a comprehensive art text and workbook containing over 250 generously illustrated step-by-step lessons. 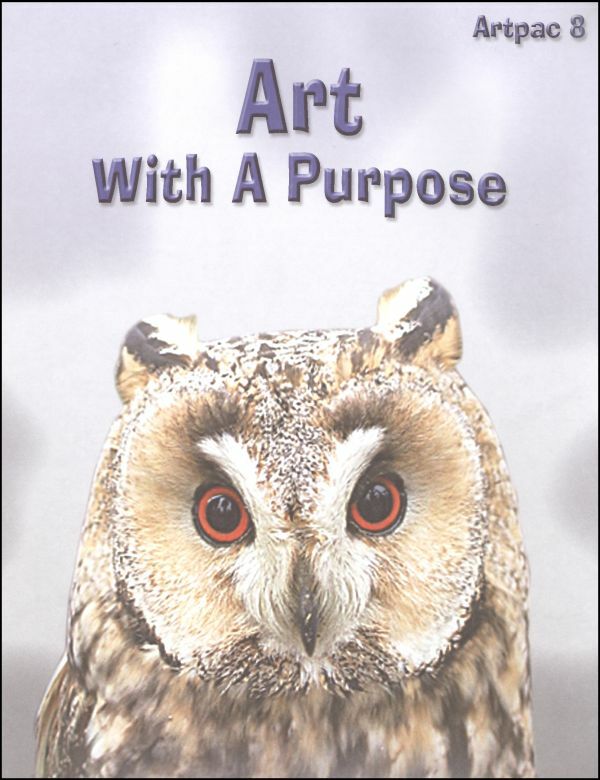 While over 100 lessons deal with drawing, Barry has branched out into other areas as well, including color, penmanship, art appreciation, measurement, and painting. Most of the student’s work is done in the book, but the painting lessons use sturdy posterboard cards (referred to as “paint packs”) which come with the book. 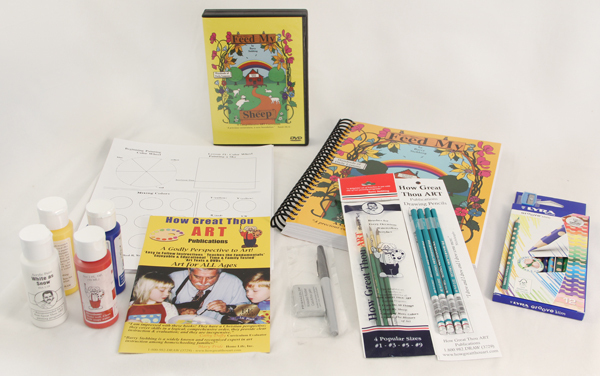 Includes book with paint cards, 7-DVD set and art supplies including: acrylic paint set w/ brushes, pen, kneaded eraser, 12 colored pencils w/ sharpener, and 4 drawing pencils. 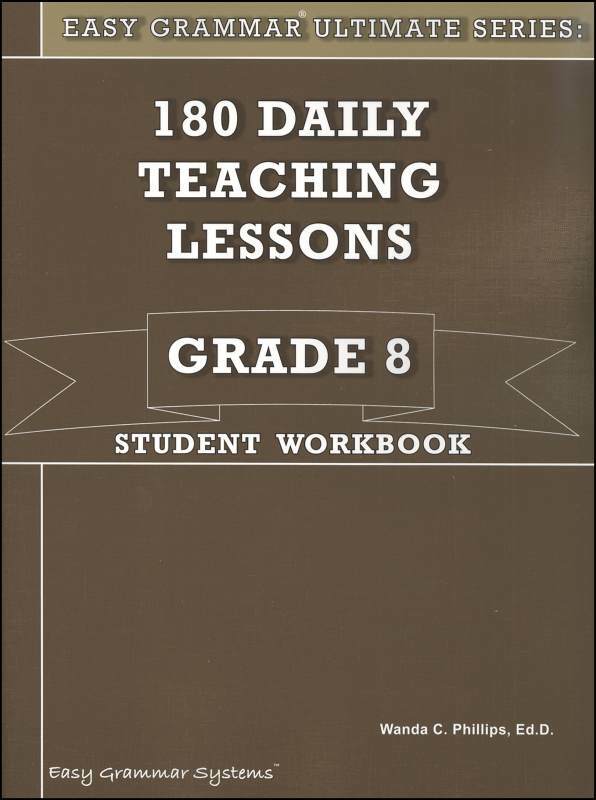 This item is recommended for grades 5 – 12 and can count as high school credit for high school students.